The first time I heard about this subscription it was on girlmeetsbox’ instagram. I was super excited to find out that this company was based in Canada. It is the same type of subscription as Ipsy. It costs $15.82 CAD a month, tax and shipping included, but with the exchange rates, this bag is a better deal than Ipsy. Their website is very basic, but they ask about your hair and eye colour as well as your skin tone. This month is the third bag Sizzi is sending out, but the first one I have ordered. As soon as I opened it, I got very excited about the bag. I was expecting to receive the one featured on the website, which I didn’t love. I find this black and white bag very classy and I love the little red bow. The material is plastic, but I am glad because when I throw my makeup bags in my purse, they always end up with a stain (ink from a pen or something). I was very surprised to get this product. I had heard they were quite expensive. On their Canadian website, it retails for $21, but they only have it in black. Some subscribers have received a blue one so I will not complain about mine being brown. It looked so messy when I opened it. I could see that there is a little bit of shimmer in the colour. I gave this one a try and it felt so weird. I felt like I was putting my lashes through paint mixed with play-doh! I don’t even know if it makes sense, but bottom line the application was not easy. 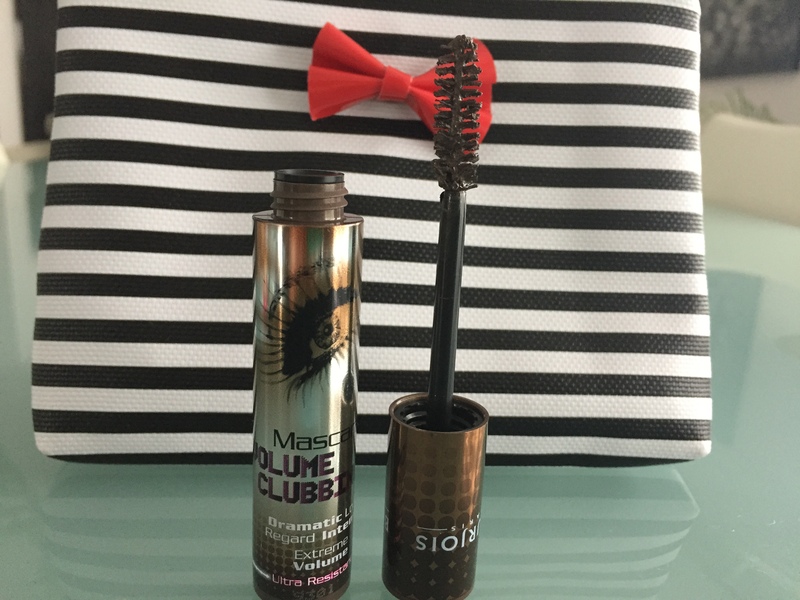 I was going to keep it in case I run out of mascara, but after trying it twice, I will just get rid of it. It gives you a little bit of volume. However after a few minutes it loses that little volume it gave you. 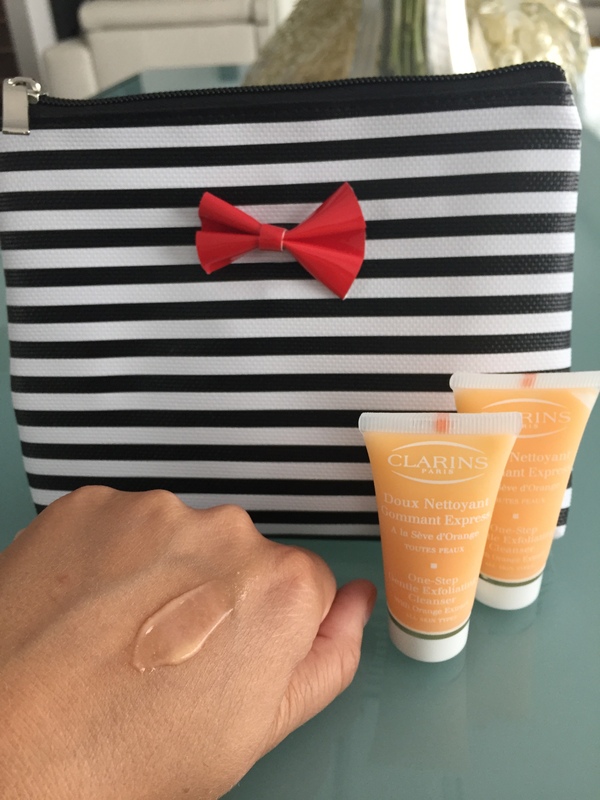 I rarely buy Clarins products because they are so expensive, but I love how they make my skin feel. I was happy to receive two samples. I can try it properly to make up my mind. I was expecting the exfoliating beads to be more rough on my skin, but they glided and dissipated onto my skin without irritation. My skin felt very clean afterwards, but a little bit dry. The packaging is cute and original. I don’t know if the ribbon will eventually get on my nerves, but I can always it off. The colour is lighter than I expected and is not fully opaque. I was scared that it would look too Barbie-ish, but it is a nice colour for summer. It was so smooth when I put it on, almost like a buttery feeling. 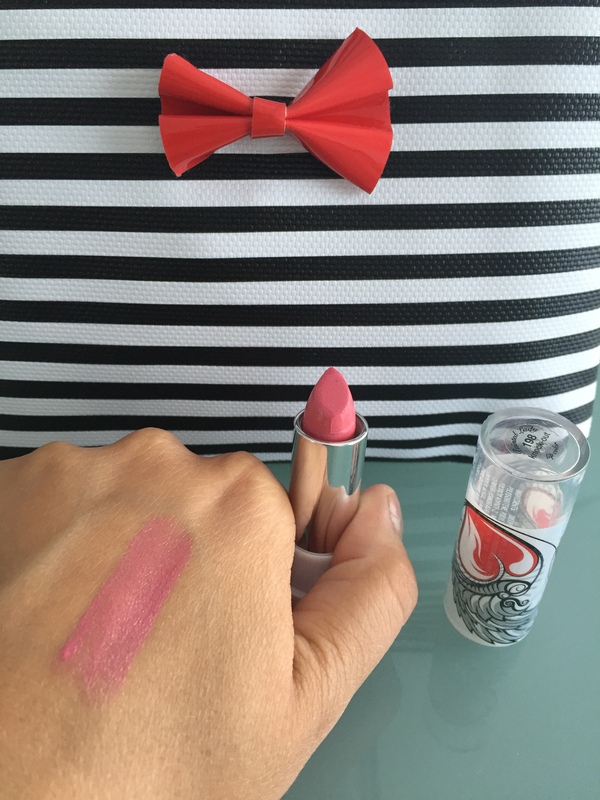 I wore this as I was getting ready to go out and it didn’t last very long on my lips. I like getting crayon eyeliners because I cannot use wet liners for my life (or any liner really). 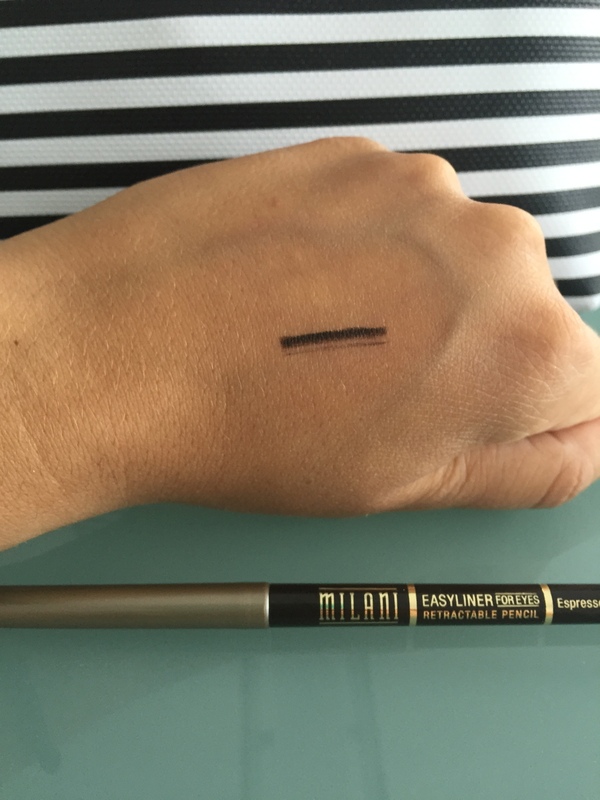 I was very surprised by the texture of this eyeliner. It went on very softly. You can also smudge it into your eyeshadow (that’s what I did because I ruined my liner!! I’m telling you I’m terrible at this). At first glance I thought it was eyeshadow. 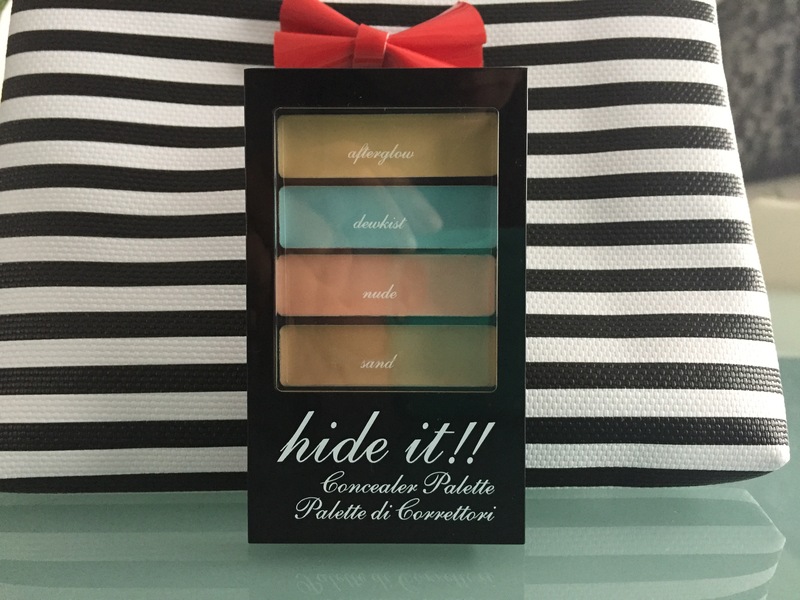 But to my great surprise it’s a concealer palette. As you might have previously read here, I did not find a concealer that fits me yet. The texture is very creamy. To be honest I did not like it. I felt it was like kid’s makeup. I also tried it on and did not see any difference. If you did get this product I hope it worked for me. I know I won’t be using it. I am satisfied with the bag I have received. 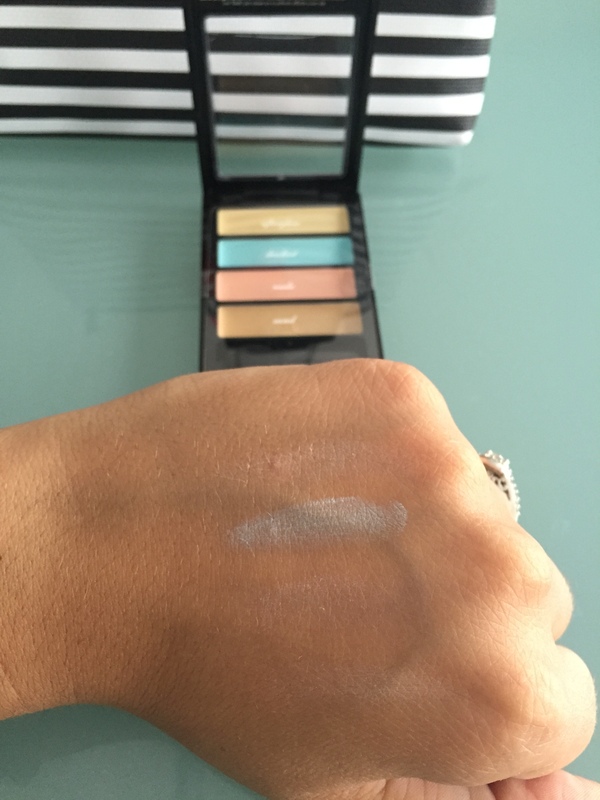 Even though I didn’t like everything in my bag, I was happy to try these products. I have read so many bad reviews, but I decided to give this subscription a try. As my overall experience was good, I am excited to receive next month’s bag! Did you receive a Sizzi bag? Let me know in the comments below what you thought about it.